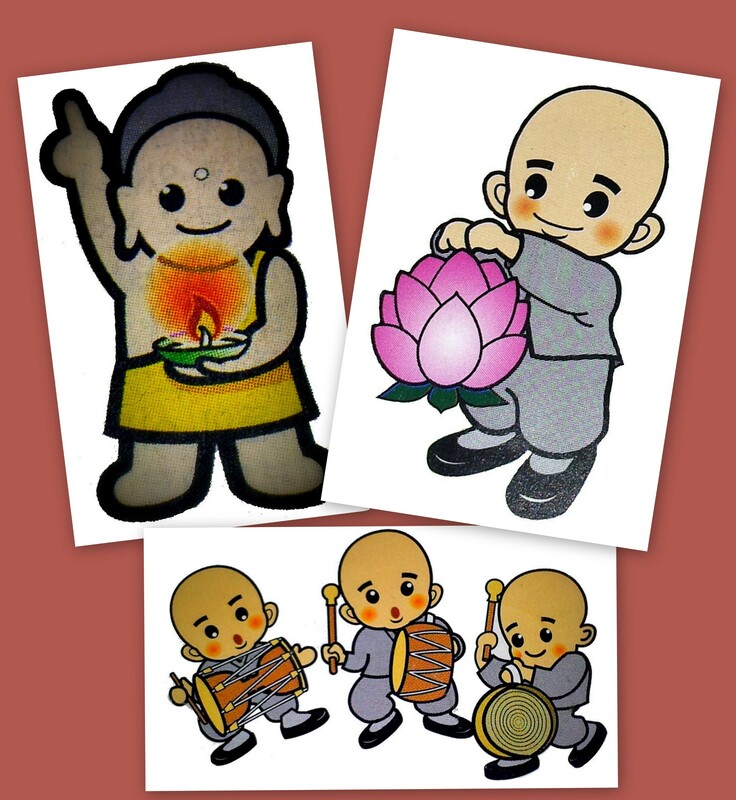 Hmm…I can hardly imagine a cute cartoon Jesus character being featured as prominently as these Buddha/monk characters! You can see these cuties everywhere in the spring during the celebration of Buddha’s birth. This entry was posted on Friday, October 12th, 2012 at 1:30 am	and tagged with Buddha, character, cute, Korea, mascot, religion and posted in Mascot Mania. You can follow any responses to this entry through the RSS 2.0 feed.